Home featured Hacked? 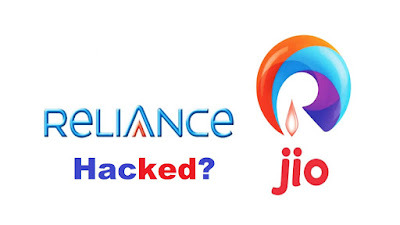 Jio Reliance Reliance Jio Hacked Jio Customer's data got hacked ? Jio Customer's data got hacked ? Jio Customer's data got hacked? Over the past few months, the Cambridge Analytica/ Facebook fallout scandal has rocked the world with a whistleblower coming forward to admit that millions of Facebook users’ data were illegally obtained and used to influence elections in several countries. Here another news seems to appear about the data leaked. i.e Jio Customer's data. Personal details of some 120 Million customers have been allegedly exposed on the Internet is probably the biggest breach of personal data ever in India. 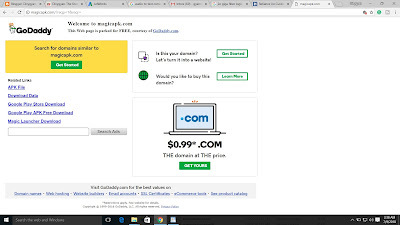 A few days back, an independent website named Magicapk.com went online, offering Reliance Jio customers to search for their identification data (Know Your Customer or KYC) just by typing in their Jio number. "We want to assure our subscribers that their data is safe and maintained with the highest security. Data is only shared with authorities as per their requirement." The data came out to be accurate for some Jio numbers, but not for all. Also, it is not clear at this moment that how the hackers got access to sensitive data of Jio customers and were it Jio who got hacked or some third-party marketing company with whom the company shared its customer's data. Though there are very little victims (especially those who have exposed their Aadhaar number) can do to protect themselves from future attacks. Hackers holding their Aadhaar number can disguise their identities to carry out several frauds. Note: News independently verified by "The Hacker News".